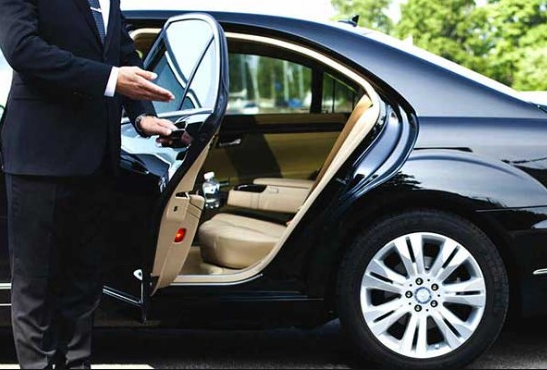 We have drivers with great experience and competence, and particularly luxurious and comfortable cars, thanks to which we can guarantee an optimal VIP transfer service. It is a service which allows you to access the many comforts and pros thanks to which you would be able to make your transfer even more comfortable. If you want to know more about our service, or if you need to request a custom quote without obligations, please contact us through the format found on this website.